Madeira Island's complete tourism destination guide! 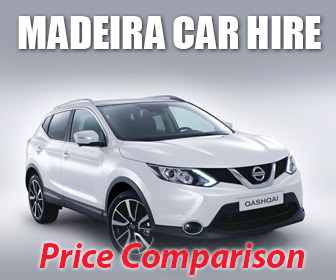 Exciting Madeira… a holiday destination with so much to offer! Madeira Island is one of Europe's most beautiful travel locations with many thousands of tourists returning year after year. Why? It offers not only an all year round summer climate, as well as wonderful fauna and flora, but it is also virtually crime-free and one of the safest holiday destinations in the world! Our award winning up-to-date Madeira guide has hundreds of pages of essential information on where to go, when to go, what to do, how to get there and where to stay, including maps, detailed reports about the weather, geography and history, plus the lowdown on nightlife, people, places and culture… This is definitely the first 'SITE SEEING' you should do! You'll find all the information you need to plan and prepare for your holiday, plus a wealth of related material. This web-site is updated daily with new articles and photos from around the island. One of our most popular pages is the 'Live Web Camera', which shows current views over the harbour and surrounding areas of the city and our 'People Cam' where you can see family and friends on the Internet. Take a look at our videos for that extra special experience or browse through our extensive dynamic image libraries for stunning photos. Get away from the cold grey skies! 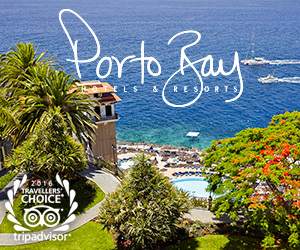 Leave winter behind and enjoy a fabulous short break in the stunning all year round summer destination of Madeira. Check out the current weather in Madeira, the forecast, satellite images and annual averages for this year-round destination. 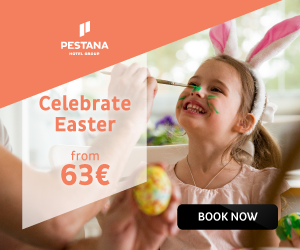 If you are looking for a holiday accommodation in Madeira, we show you our top recommended Hotels, Apartments, Resorts, Villas and Hostels, which you can book online. Plus, a car hire will help you get around. Discover our great selection of madeira-web Live HD Webcams — Funchal Marina, Funchal city and The Ritz. We also have live cameras in mainland Portugal, namely in Lisbon and Porto. And if you want to travel the world, Webcamtaxi offers you live cams all around the globe. Enjoy your visit to our website and find out for yourself why this small island in the Atlantic Ocean really is where Europe blends with the Tropics! We hope you choose this paradise isle as one of your future holiday destinations. Madeira Web's design team also publishes a 'daily digicam image' with stunning photos from around the island and the capital, Funchal. From the exciting Carnival, the beautiful Flower Festival and the stunning colourful light effects of the Atlantic Festival to the Christmas and New Year’s festivities, as well as many other parades, festivals, cultural and sports events — there is always something going on! Check out our Images and Videos for a true taste of Madeira.